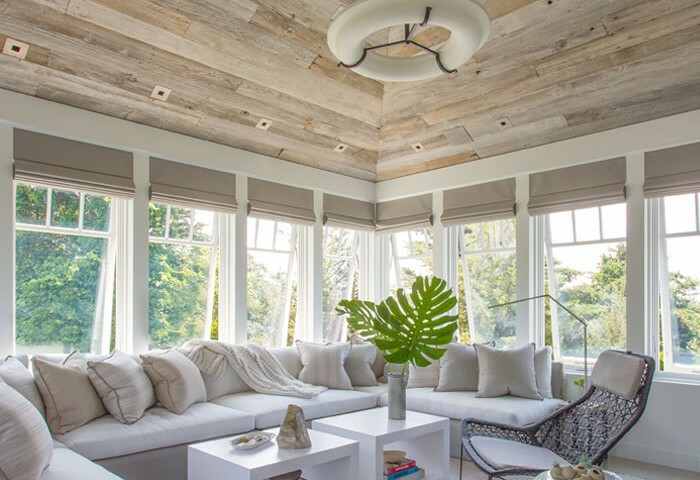 Cape Cod Getaway Featured in Architectural Digest | C.H. Newton Builders, Inc.
We are thrilled to be featured in Architectural Digest’s “Homes + Decor” section. 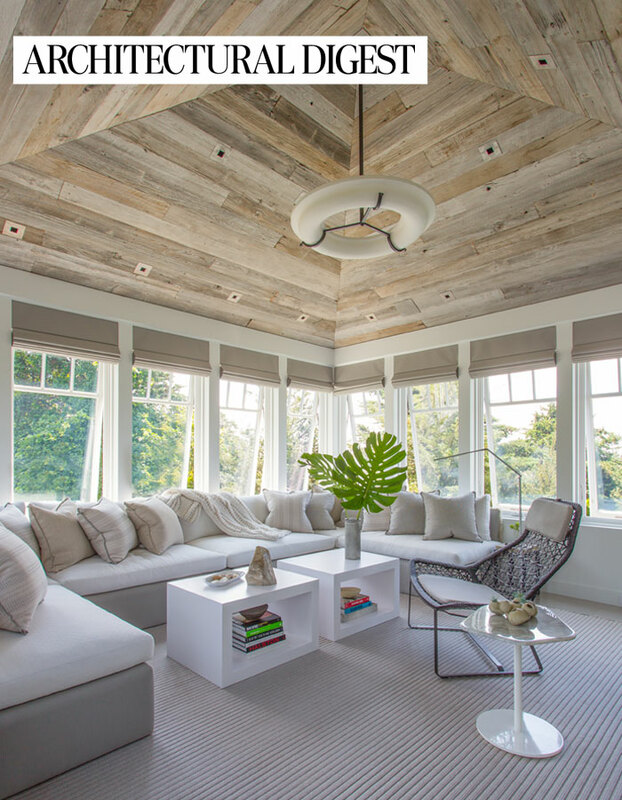 Working together with the talented team at Hutker Architects and decorator Richard Hallberg was a wonderful experience that brought out the best in this unique, light and airy Cape Cod dream home. From the natural light that radiates throughout the home, to the deck overlooking the breathtaking view of Buzzard’s Bay, it’s no wonder this property was selected to be featured in Architectural Digest. Unique ceilings and massive windows give this not-so-average home such an exquisite touch. Learn more about this gorgeous home here. © 1958-2019 C.H. Newton Builders, Inc. | All rights reserved.